Skidi Boy, a.k.a Menad Ndong, 23 has dropped the video to his Debut single “Yaounde”, produced by the prolific Dijay Karl. 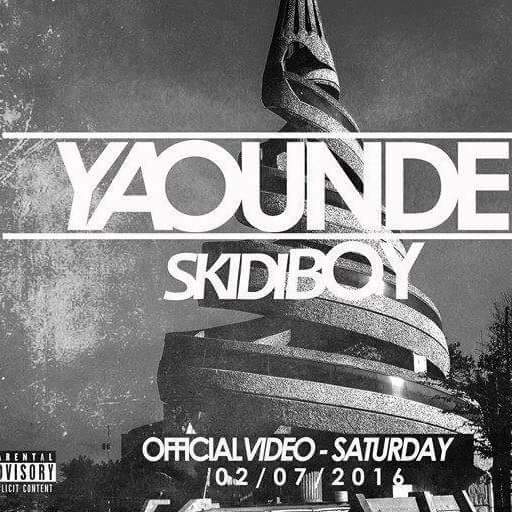 with big people and how it is in “Yaounde” that all problems are solved. humor and street talk but still manages to make people bump their heads and get involved whilst painting a real picture of the daily Cameroonian reality. and Album so whilst waiting for that to drop, catch the Video Release on Youtube and Soon on all local and international Media as from the 2nd July 2016. Skidi Boy is inarguably a promising rapper whose style and charismatic delivery deserves attention. 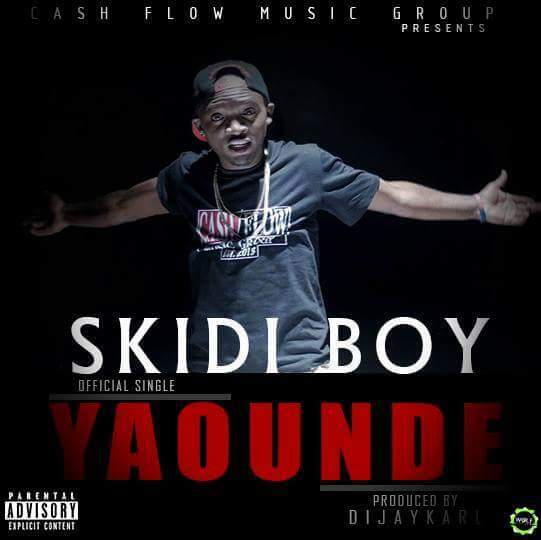 Recently signed to Cash Flow Music group also a house to Charmin Prince , Skidi releases his new tune titled “Yaounde”. The tune was produced by Dijay Karl.